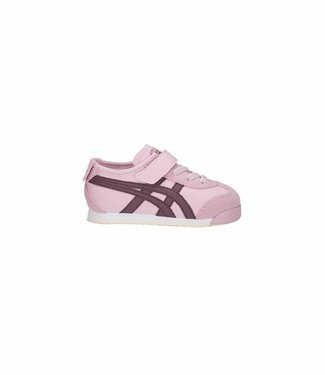 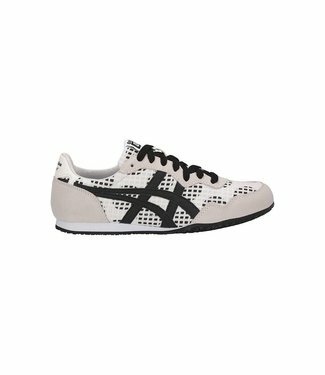 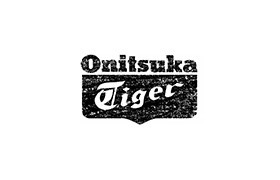 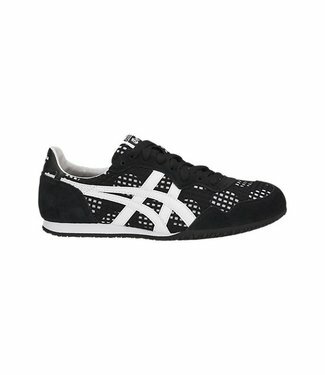 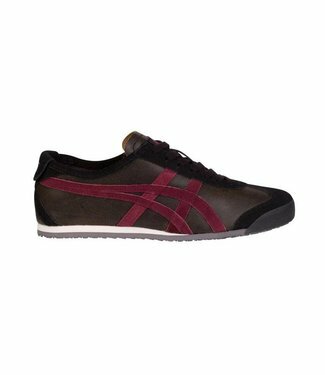 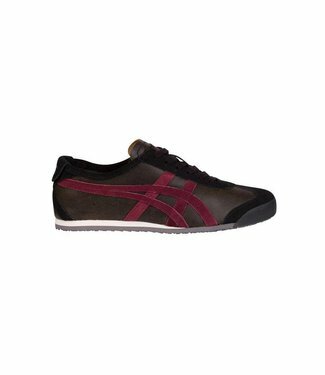 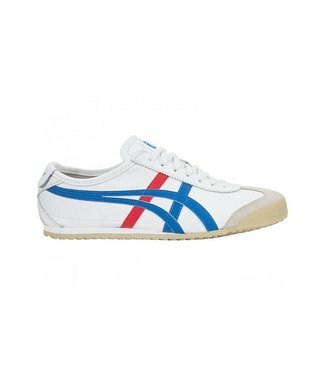 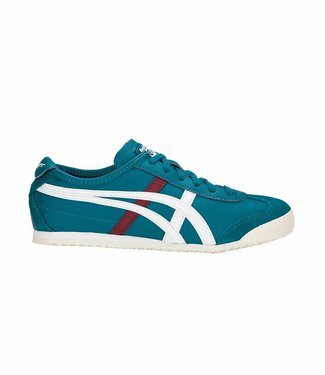 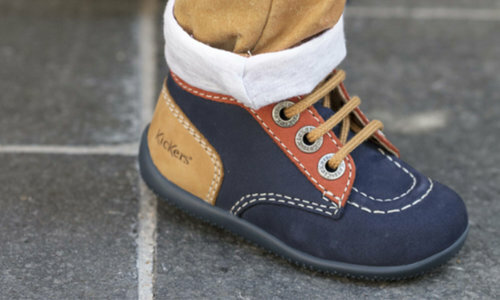 Onitsuka Tiger, the forerunner of ASICS, was born in 1949. 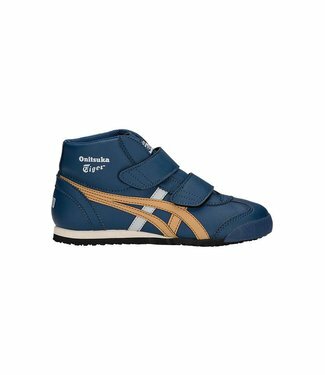 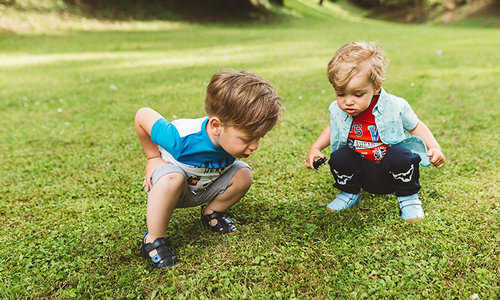 The brand began with Kichachiro Onitsuka's commitment to promoting youth health through sport and since then, the Onitsuka Tiger stripes have become synonymous with premium performance in sport. 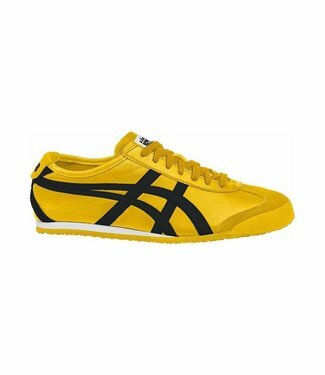 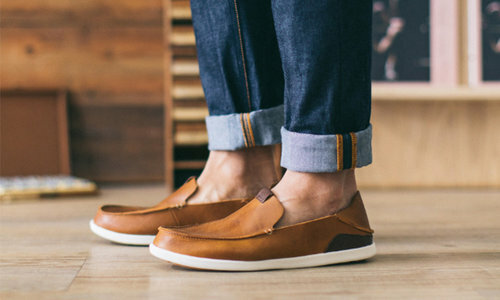 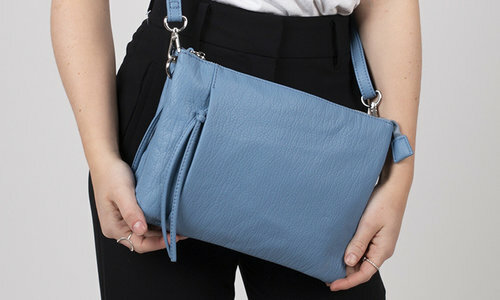 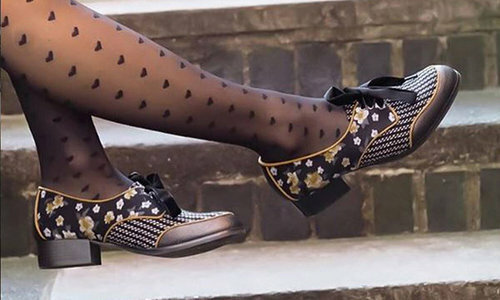 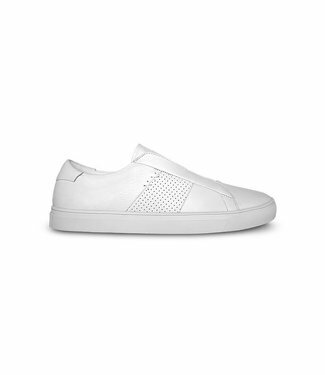 The legend lives on today as a lifestyle brand in the fusion of Japanese heritage and modern flair. 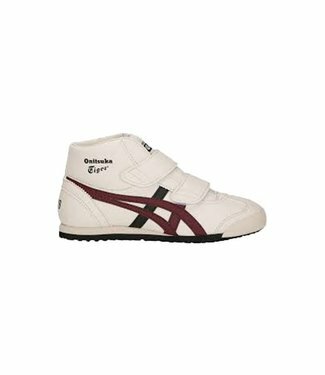 With designs ranging from updated classic silhouettes to new styles and collaborations with like-minded artists and cultural connoisseurs, the spirit of Japan resonates in each new collection of Onitsuka Tiger shoes.